Aqua Makeup - Be Glossy In and Out! Because summer is finally here, let`s celebrate it with an Aqua makeup. 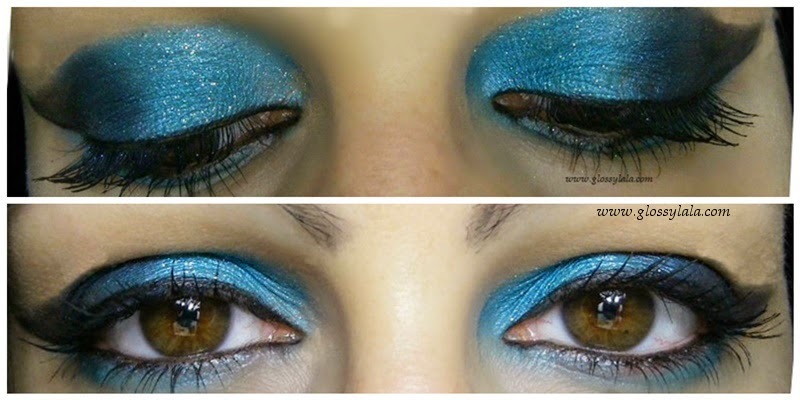 I love the sea, the summer sky and the blue color, so here is my sparkling makeup for this season. Suitable for beach parties and any other evening going out. That looks so gorgeous! I love the bold shade.